She believed in them, of course. Or did she? I think she liked to think that they existed, in part, because it meant that even if you couldn't see something pleasant with your eyes, there was always a chance that something magical and/or comical was happening behind the scenes. Fairies are mentioned frequently throughout Montgomery's works. 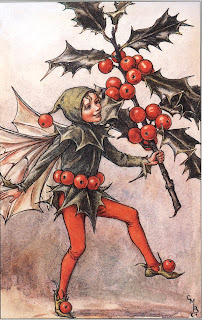 They receive a good amount of attention in the Pat of Silver Bush books, as Judy Plum hails from Ireland and likes to talk of the "little people." 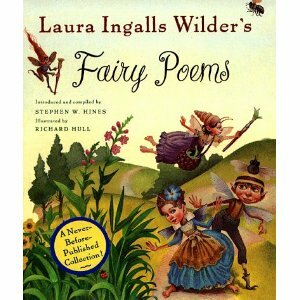 Believing in the idea fairies seemed to make Montgomery feel young again and a little more carefree than she did in her later years. Grasping hold of these creatures seems to have made her feel like she had captured the spirit of youth for all time. It kept her mistress of her secret imaginative world that no one else could be a part of. 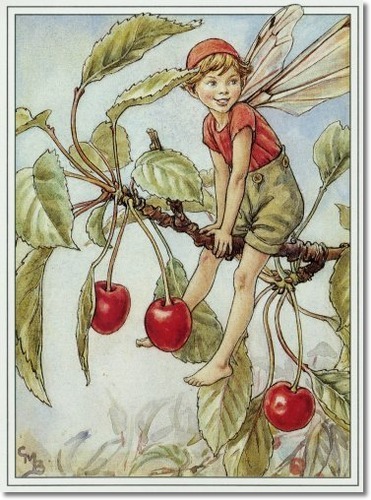 Believing in fairies did place her in her own little world, per se. 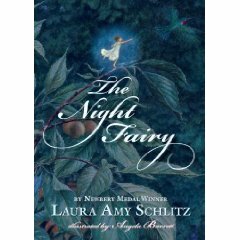 In this world she was able to think like a child so as to continue writing about children in a way that made them believable to us, her readers. 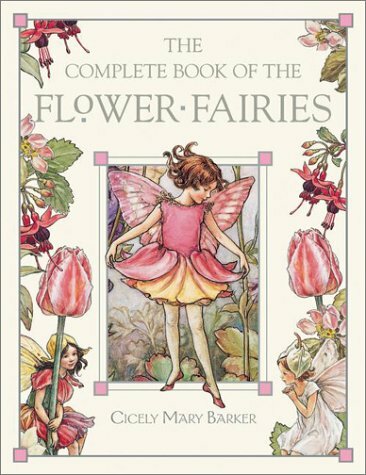 Since I have no problems thinking that there might be, I enjoy picking up books on fairies every now and again. Here are some that I have collected and reviewed in the past. All titles are linked to my review. 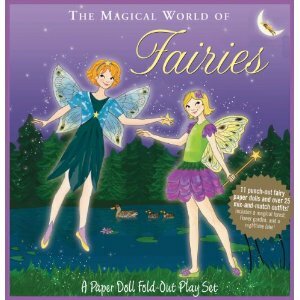 Last year I reviewed The Magical World of Fairies which is a set of paper dolls from Peter Pauper Press. These will remain high up on the shelf until Bookworm3 is ready to play with them. 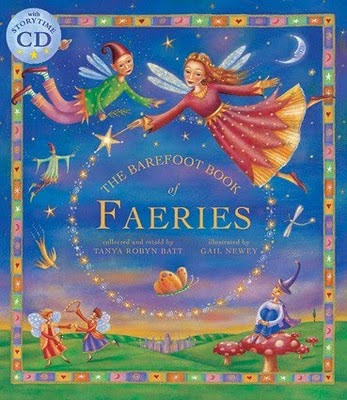 A Child's Book of Fairies is a lovely addition to our home collection. 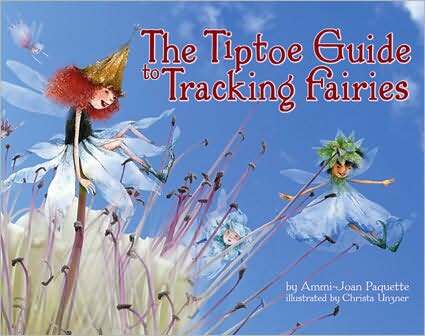 This one is published by Barefoot Books. If you know of any fun titles relating to fairies, please do leave a note. I'd love to expand my collection. Why? Just because it's fun. Because it is nice to step out into a quiet clump of trees and imagine that they exist. Thinking that they are there does add to the beauty of the outside world. I don't know how that is, I just know that it is. I love your answer! And the quote! When I was younger, my sister and I would go through the Flower Fairies books and decide which fairy was me and which was her. I don't know why that was so entertaining for us, but I can still remember who is who. What a fun post. I've had fairies on the brain because that will be the theme for Natalie's upcoming 4th birthday party!